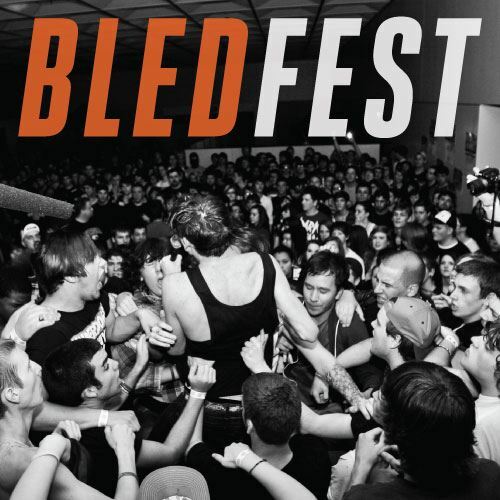 This years Bled Fest is going to be incredible and Under The Gun has the entire listing of bands performing right here! This huge event takes place on May 26 at the Hartland Performing Arts Center, in Howell, MI, and is open to all ages. Pick up tickets for $20 by heading to Fusion Shows or buy them at the door for $25.